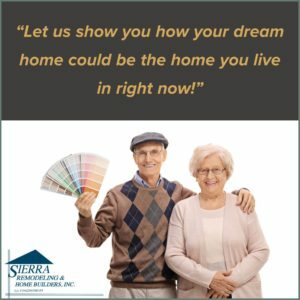 After discussing your needs, Sierra Remodeling frequently includes granite countertops as the recommended surface solution in your kitchen and bath design. After many years, granite remains one of the most popular countertop choices today since it is beautiful, natural, eco friendly, strong and durable and forever lasting when taken care of properly. 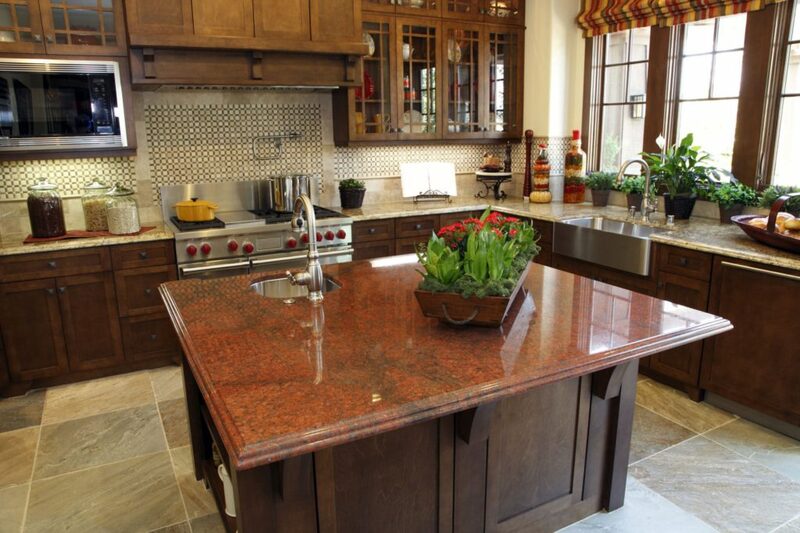 We have included a Granite Countertops Guide below. This guide explores all facets of granite surfaces and, it will help you decide if it is the right material for you and your family. We are here to help! Give us a call at (520) 459-3164 and schedule a visit to our showroom floor. We are located at 1840 S. Highway 92 in Sierra Vista, Arizona! Granite is comprised of many different minerals that give each countertop slab a unique and attractive appearance. For example, granite high in feldspar will have rich red or pink highlights. Mica produces brown or black veining while quartz gives pink, white or black hues to the stone. 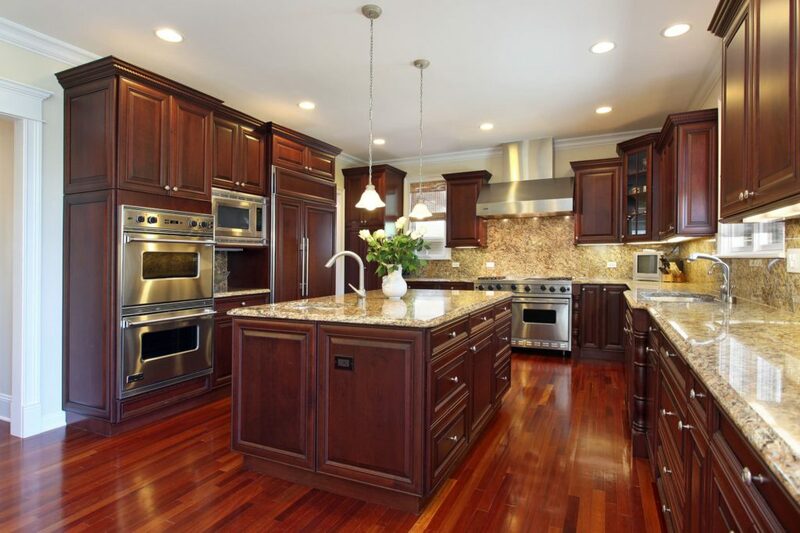 There are many alluring reasons to choose granite countertops, and a few cautions. 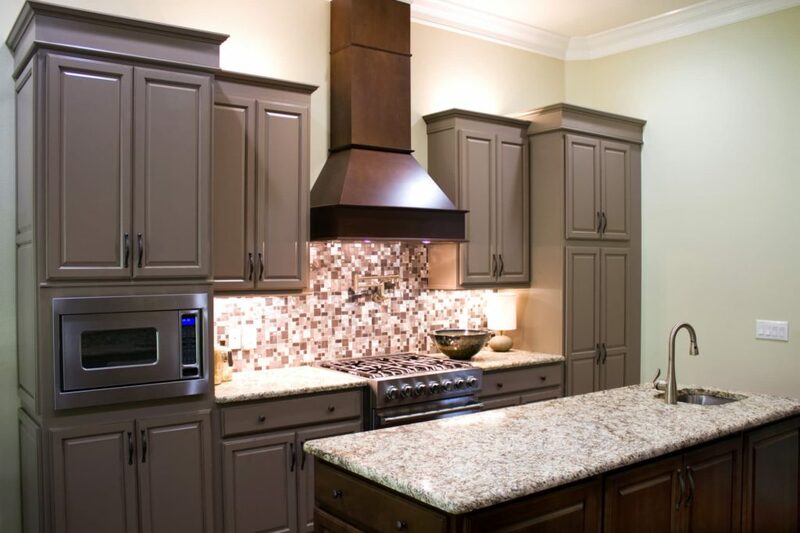 However, the advantages of granite countertops far outweigh the disadvantages. 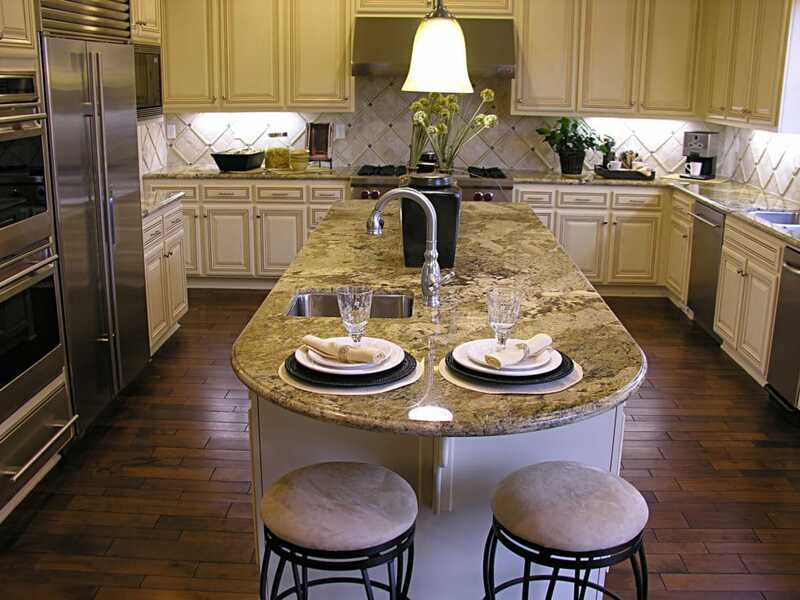 Let’s take a look at the strengths and weaknesses of granite countertops. Well-maintained granite countertops will look fantastic indefinitely. The keys are regular cleaning with products formulated for granite and resealing the stone on schedule. Are Granite Countertops Right for Your Home? Here is a list of questions to that will help you think through whether or not granite is the right material for your home. Is the higher cost of granite countertops in your budget? While you can save money on cheaper grades of granite and inexperienced labor, most experts recommend using quality materials and a skilled installer with excellent experience. In both cases, you get what you pay for. How long do you plan to live in your current home? The longer you’re there, the better value granite becomes. 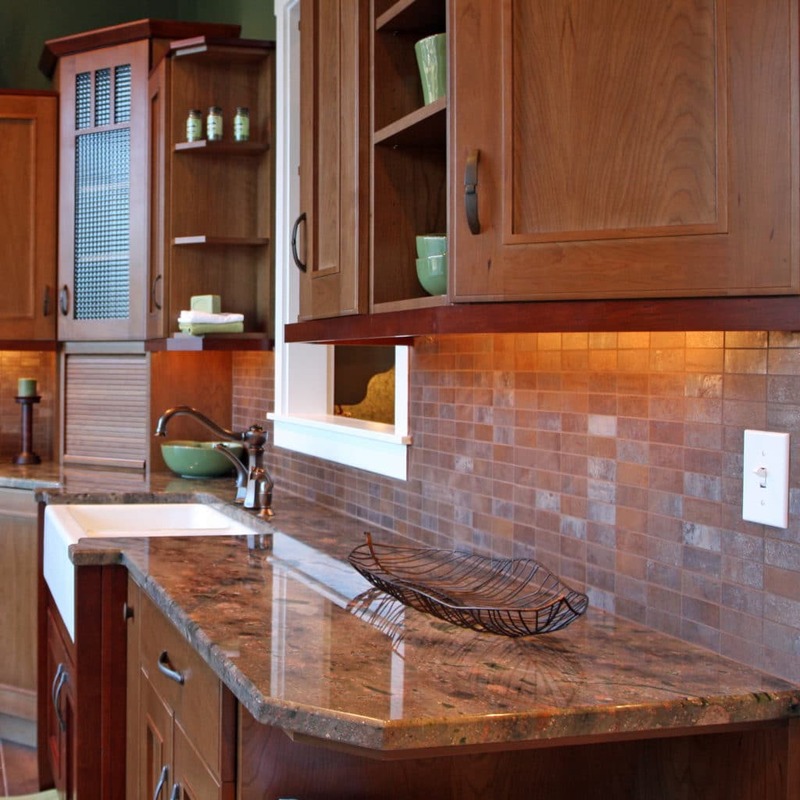 With proper care, they’ll look and perform great while you’d be replacing cheaper countertops every 5 to 15 years. Is it important to you to use materials in your home that are environmentally friendly? Granite is an excellent choice because it is a natural material that requires less energy and the use of no harmful products to manufacture. Do you value elegant beauty? If you enjoy maintaining quality products rather than using and replacing items that aren’t as durable, then granite countertops will be a long-lasting pleasure. My wife and I received exceptional service from your entire staff and the finished product made us very happy to have chosen your company. The workmanship exceeded our expectations. From the start to the finish your entire staff was very courteous, and I felt very comfortable having them in our home. However, I especially want to point out Erv Amdahl. We consider ourselves lucky having met Erv for this project. I cannot imagine a more professional and knowledgeable representative for your company. In summary, my wife and I were forced to remodel our kitchen under extreme circumstances over the holidays. He had many wonderful ideas for our kitchen remodel that gave my wife the kitchen of her dreams. He was extremely patient and was always reachable on the project. He delivered as promised, and was always honest and straightforward with us. This should not be noteworthy, but it is seldom found in business today. He is a real asset to your company. If we should consider any further home remodeling, we will be sure to have it done by your company.